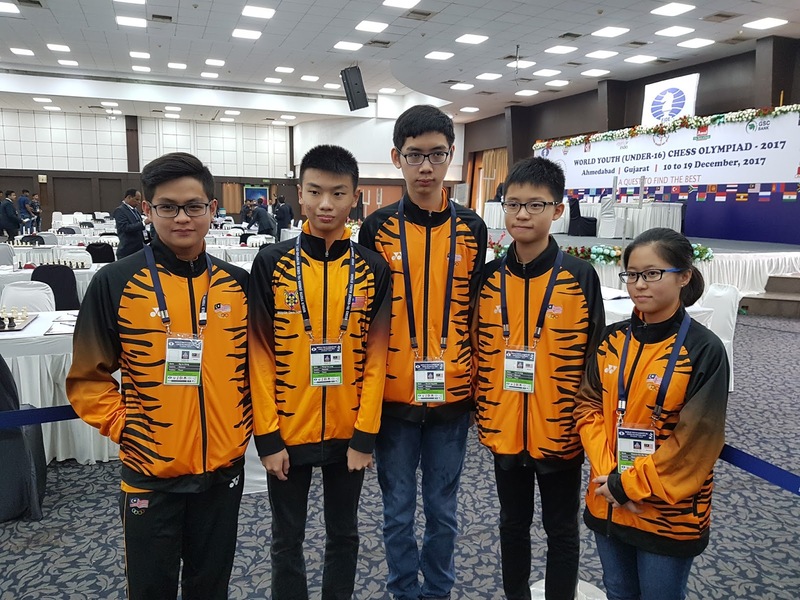 The Malaysian Team on the back of an easy win and a commendable draw faced Turkey in Round Three. Again our boys were heavily outrated but this time there was no fairy tale ending. Only Lye Lik Zang got a draw from a position he could only wait while Wong Yinn Long decided to risk it all in an equal position of equilibrium after Tan Jun Ying yet again failed to manage his time. Ng Jen Sheng who had the worst position longest achieved something of sort by being the last to finish. A bad day indeed at the office and lessons will need to be taken before the next round. Looking Forward to 2018 After A Crazy Six Weeks! Narrow Win But We Will Take It!